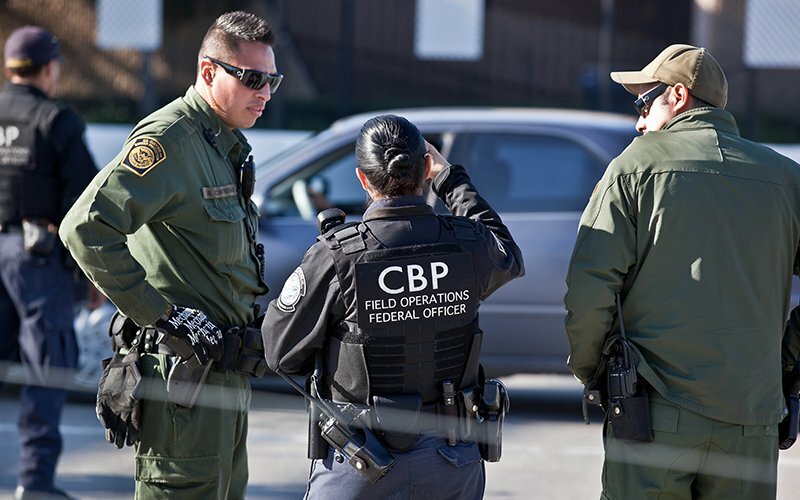 WASHINGTON – The number of people apprehended at the Arizona border jumped more than 50 percent in fiscal 2018 from the year before, according to numbers released Tuesday by U.S Customs and Border Protection. Increases in the Tucson and Yuma sectors outpaced the rate of growth along the rest of the Southwest border over the last year, where the number of immigrants apprehended or turned away grew just more than 25 percent from Oct. 1, 2017, to Sept. 30, 2018, the agency said. Even though the total numbers rose from 415,517 to 521,090, that still was only the third-highest level of the past six years, down from a peak of 569,237 people stopped at the border in 2014. The administration renewed its call for changes in law that would allow the government to hold families in detention longer, and to allow the U.S. to immediately return undocumented immigrants from Central American countries. Current law only allows the immediate repatriation of people from contiguous countries, Mexico and Canada. Although the report broke out the number of families and unaccompanied minors from Central America who were stopped over the past two years, those groups make up only a small fraction of the hundreds of thousands who are stopped in a given year. In Arizona’s two border sectors, the CBP reported apprehending 78,416 people last year, a marked increase from the 51,504 migrants in 2017.